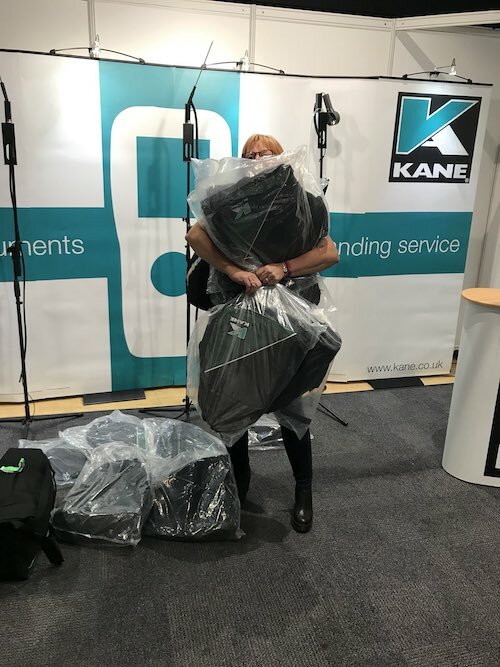 It was great to see customers old and new and be able to show the real benefit from dealing with KANE, from once you make the decision to buy through to the aftercare you and your products receive following your purchase. 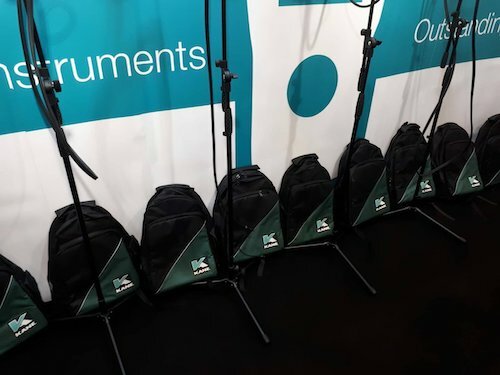 There were some great deals to be had as well as ever popular free ‘backpack’ for the first 10 customers to visit us – there were even sticks of rock!! Those customers who brought their old analysers were able to book them in online and save 10% on the service cost. All in all a great show and we look forward to seeing you at PHEX Stamford Bridge Chelsea 14-15th November 2018 at our new larger location Stand 80.